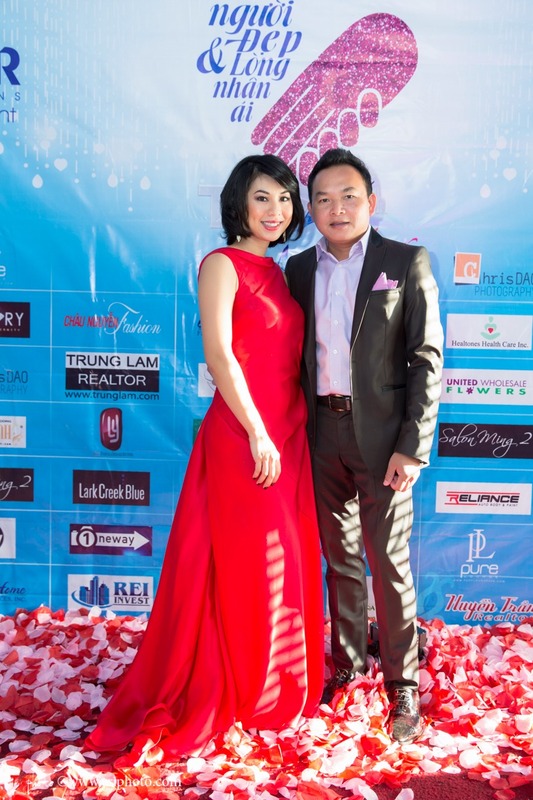 Message from the organizers: Người Đẹp và Lòng Nhân Ái marks its fifth year celebration on Sunday, August 17th at Pure Lounge. 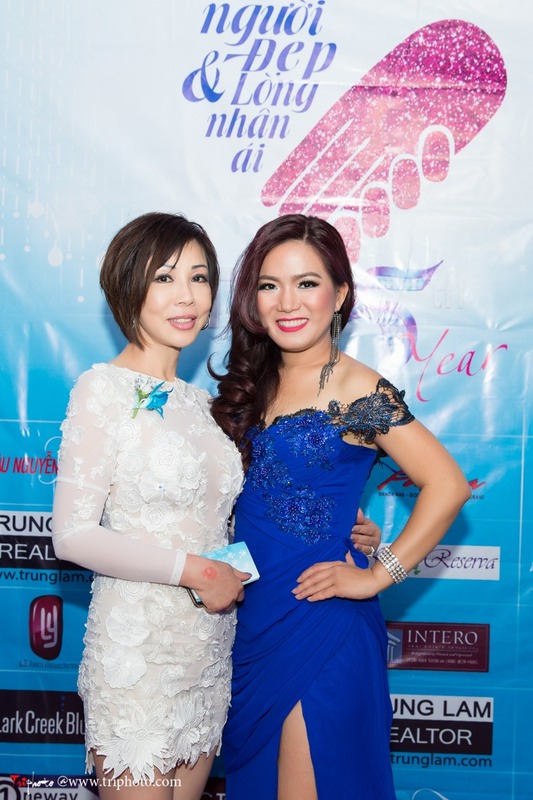 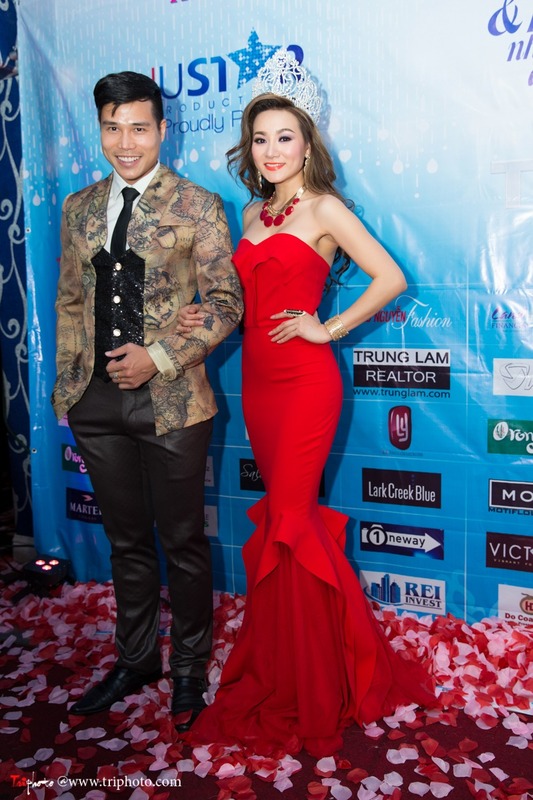 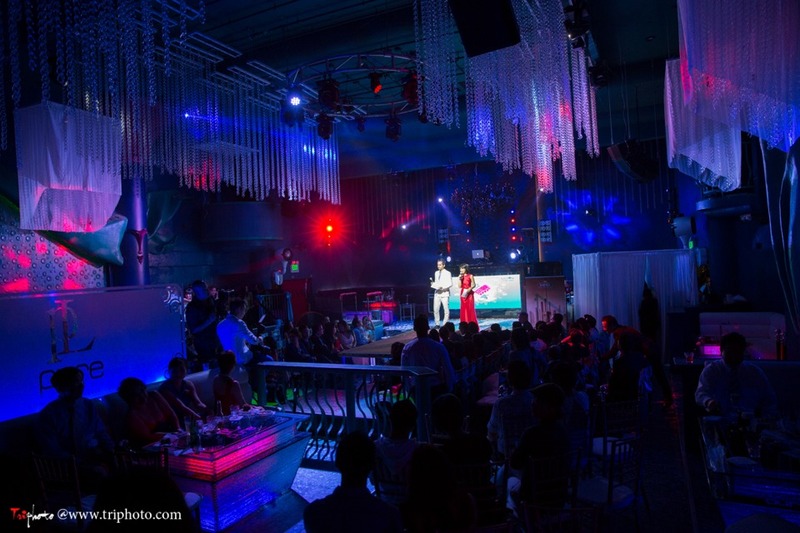 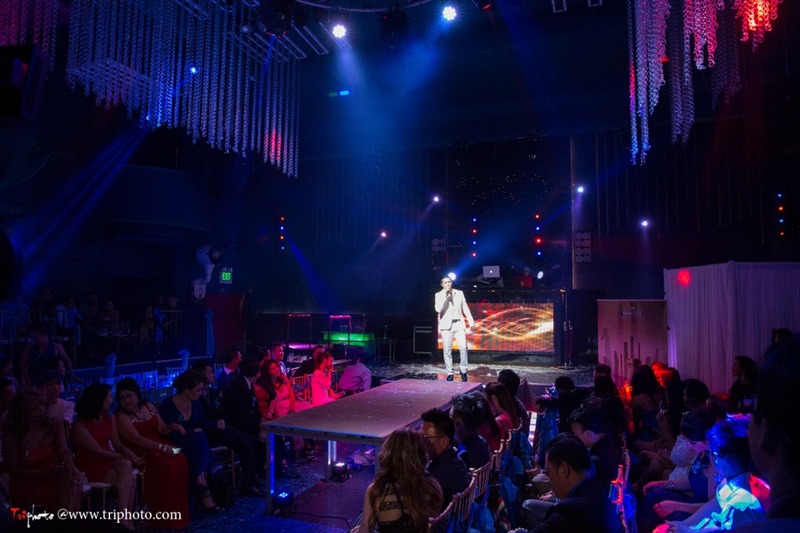 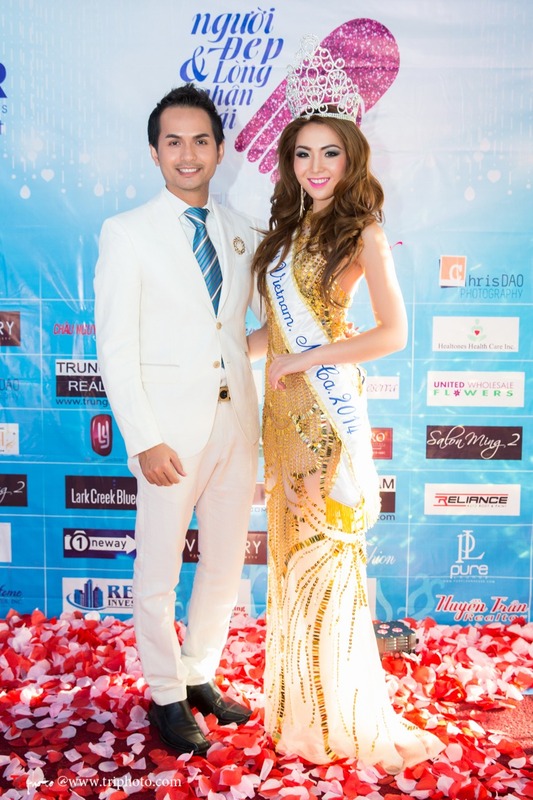 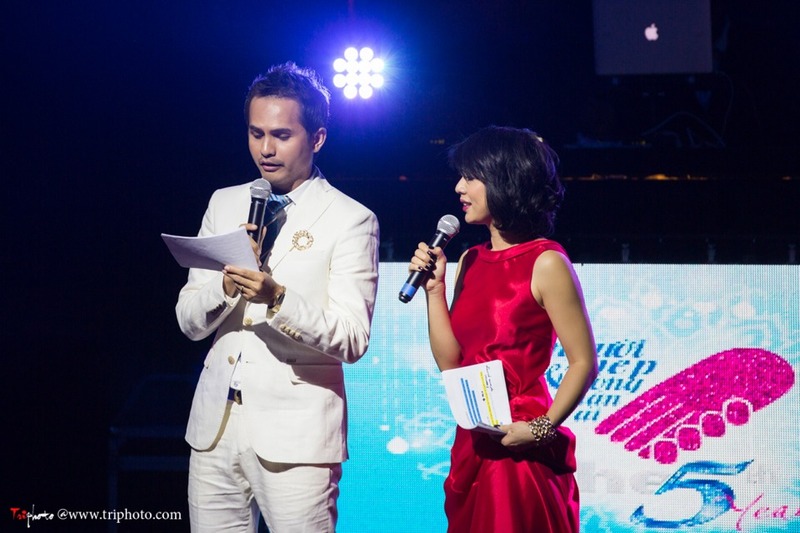 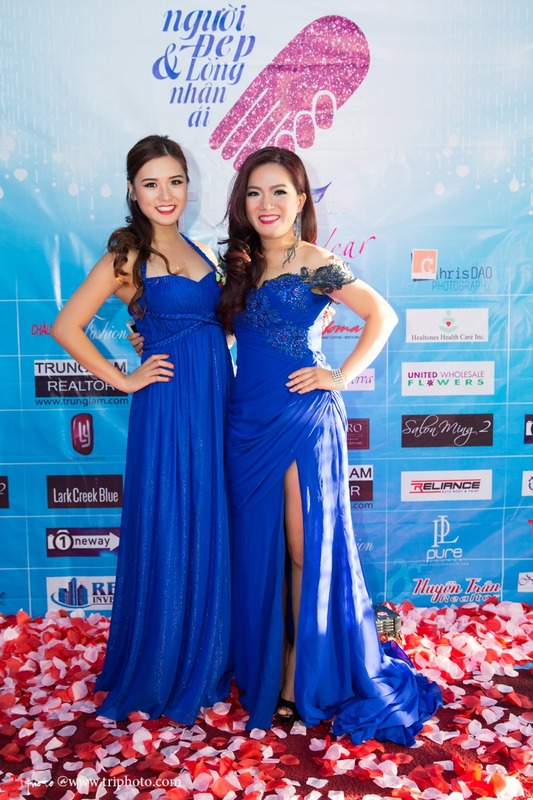 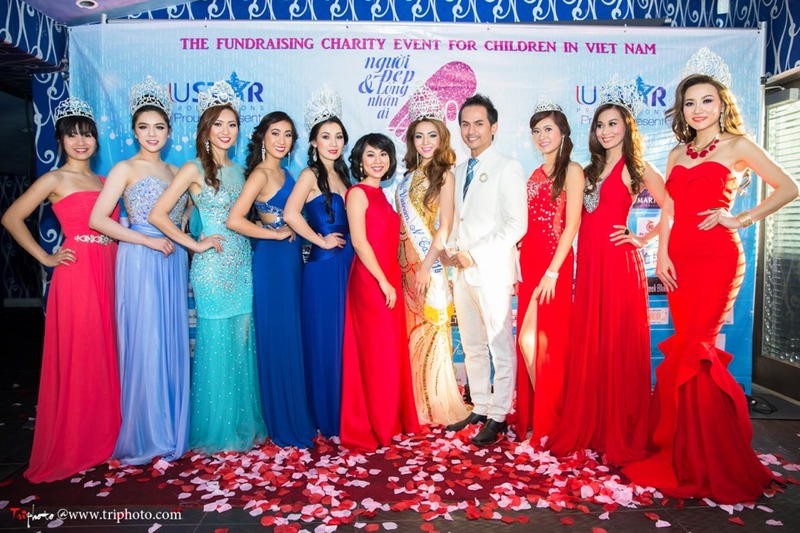 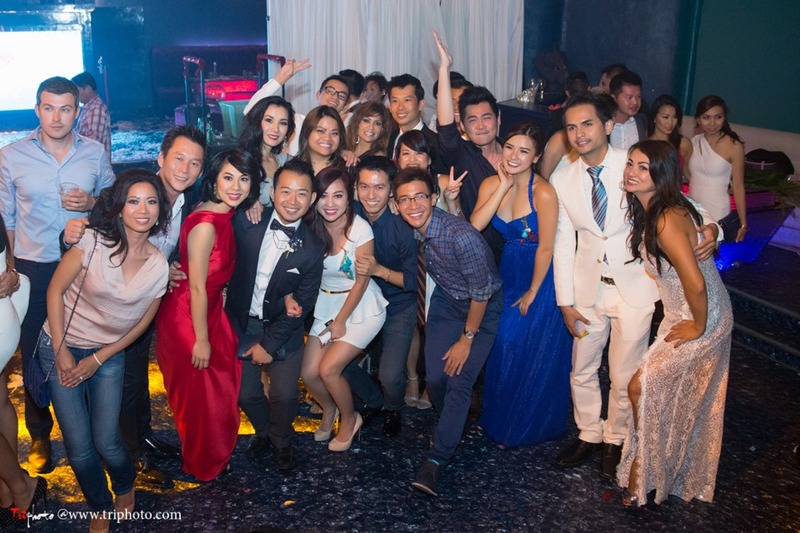 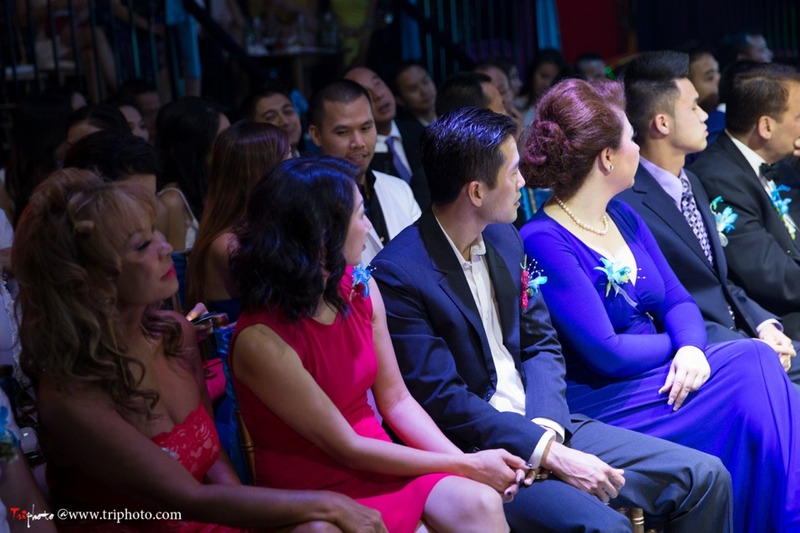 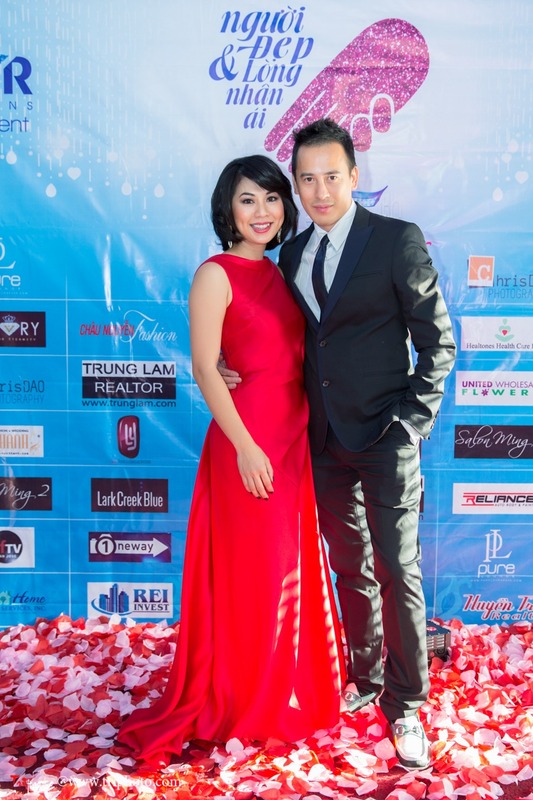 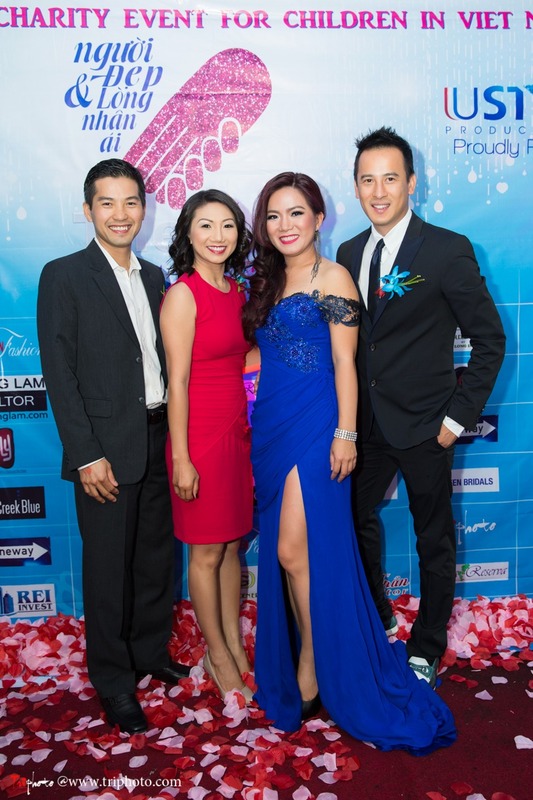 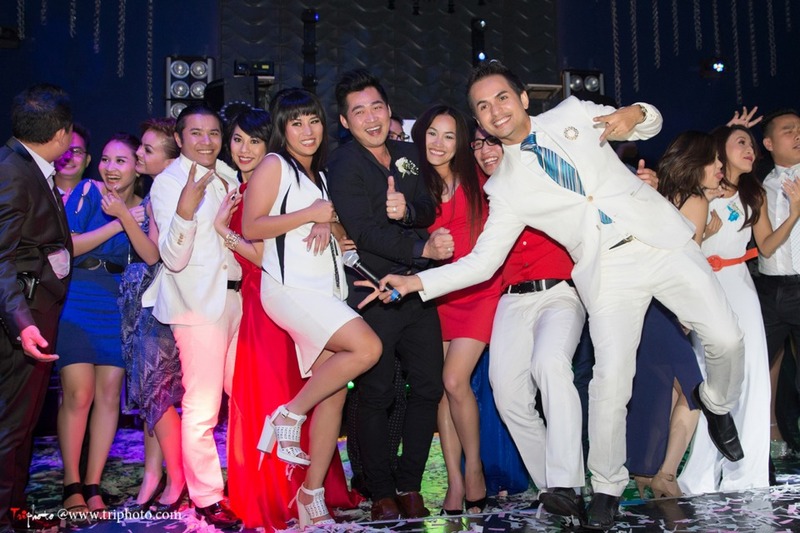 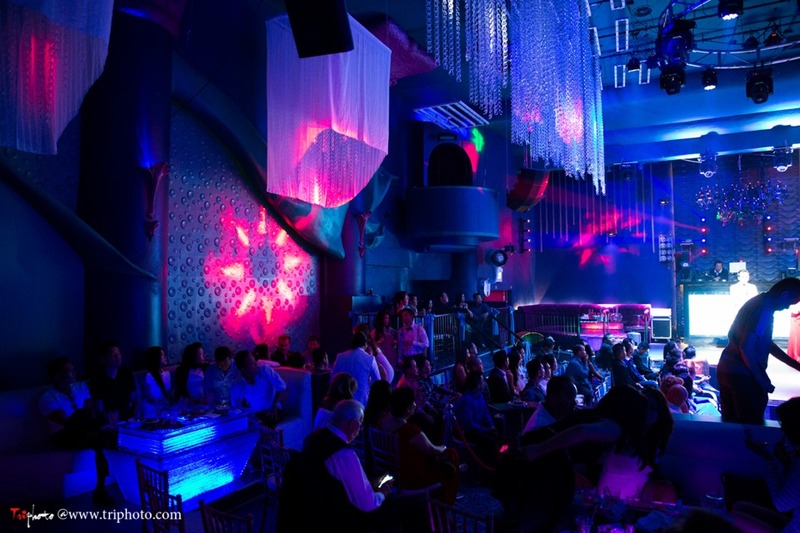 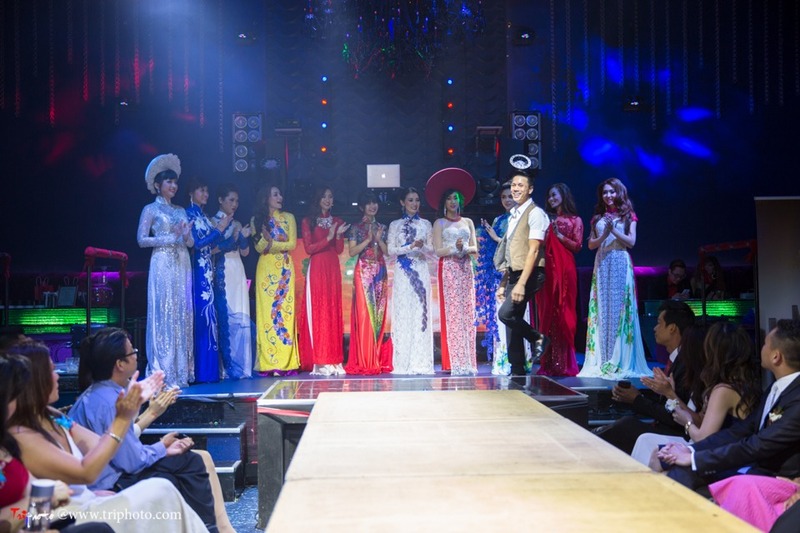 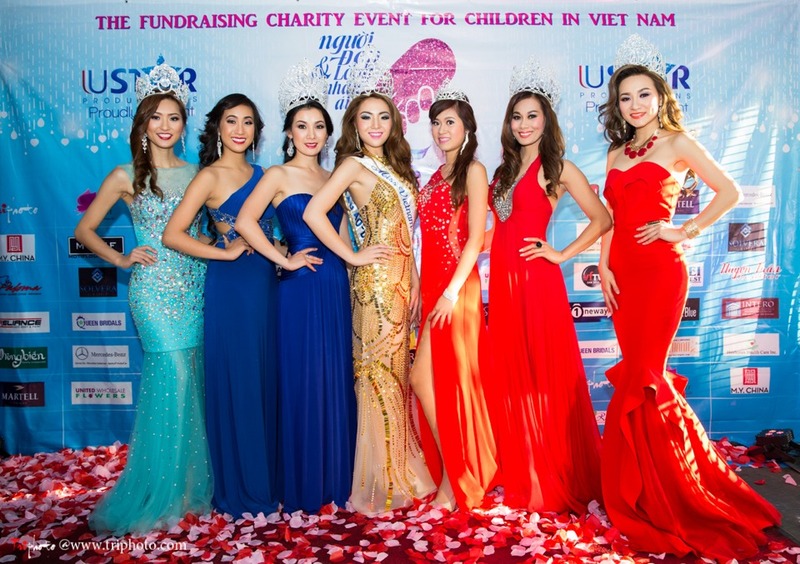 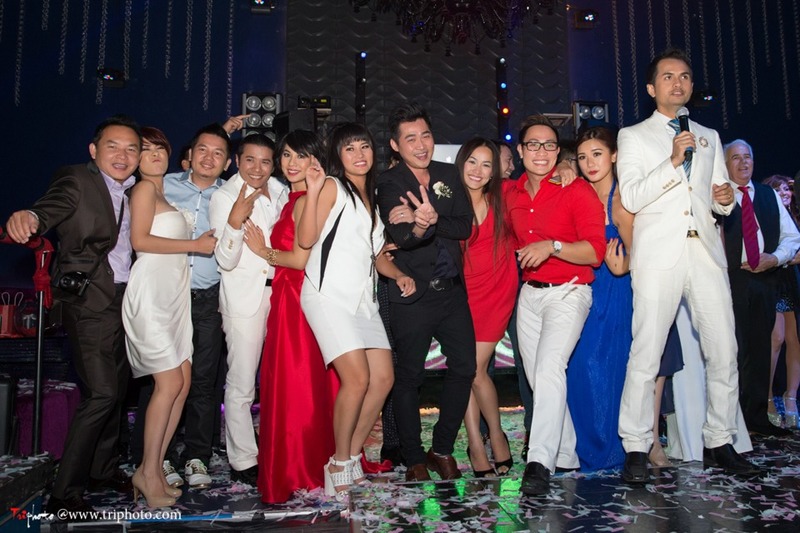 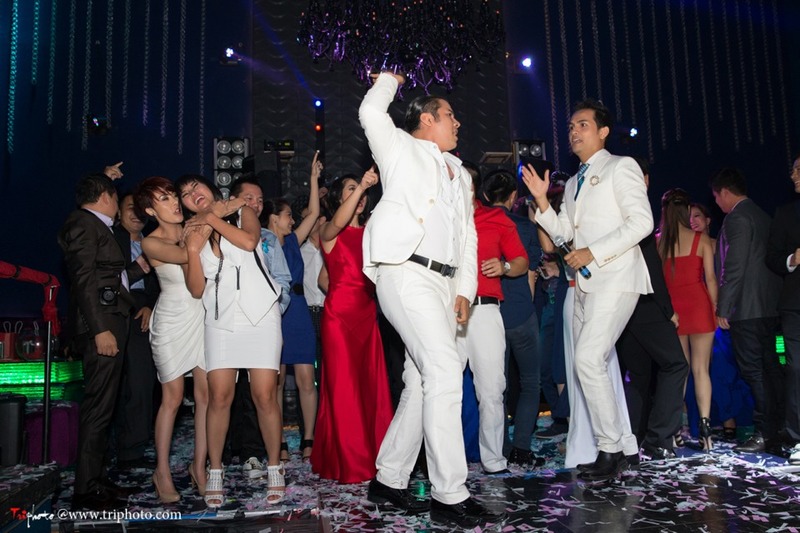 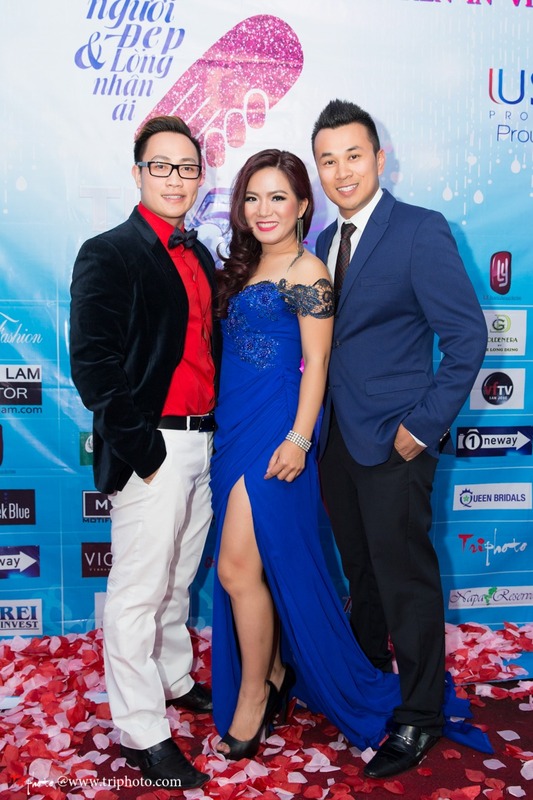 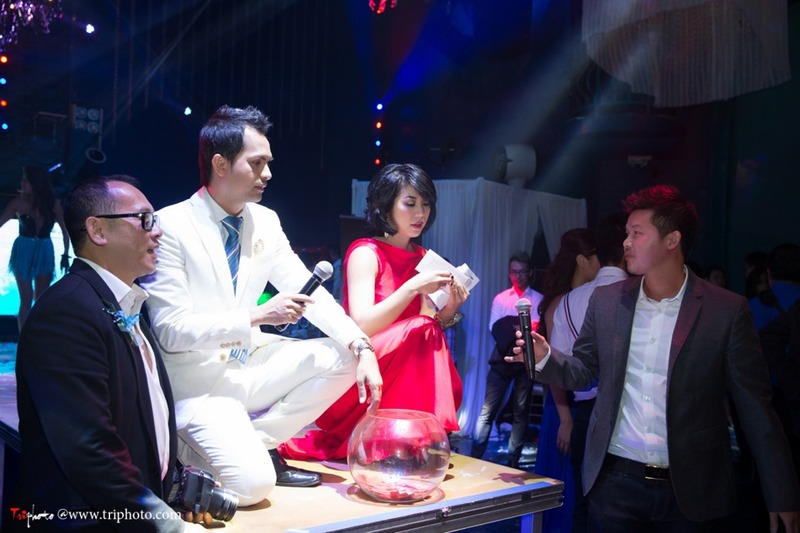 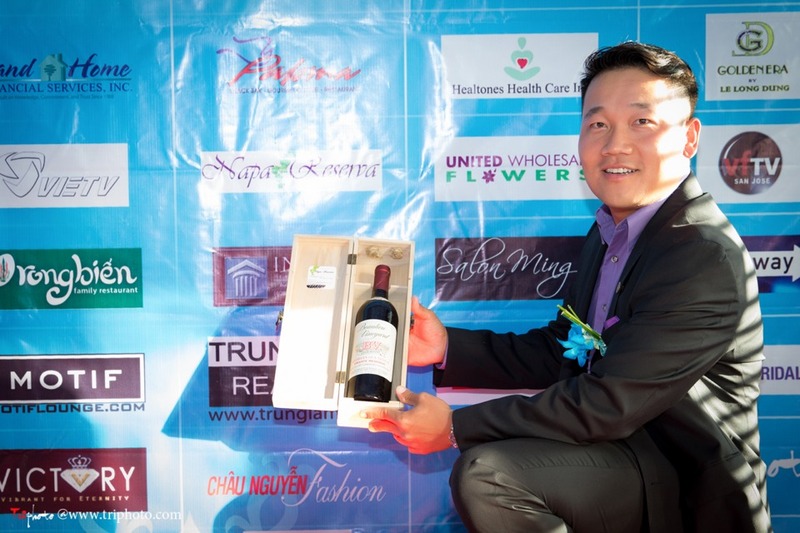 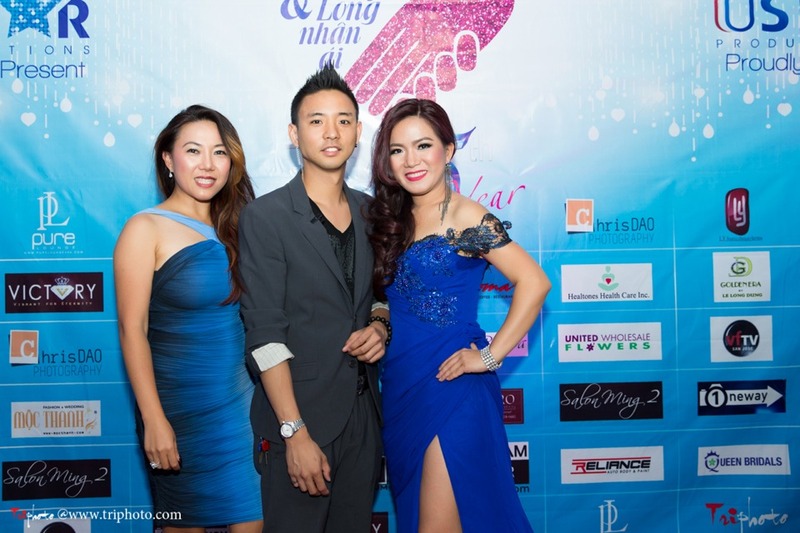 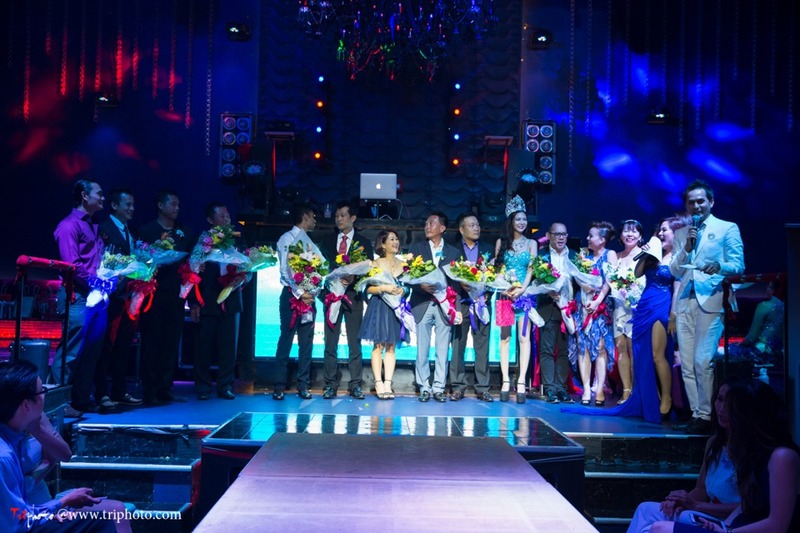 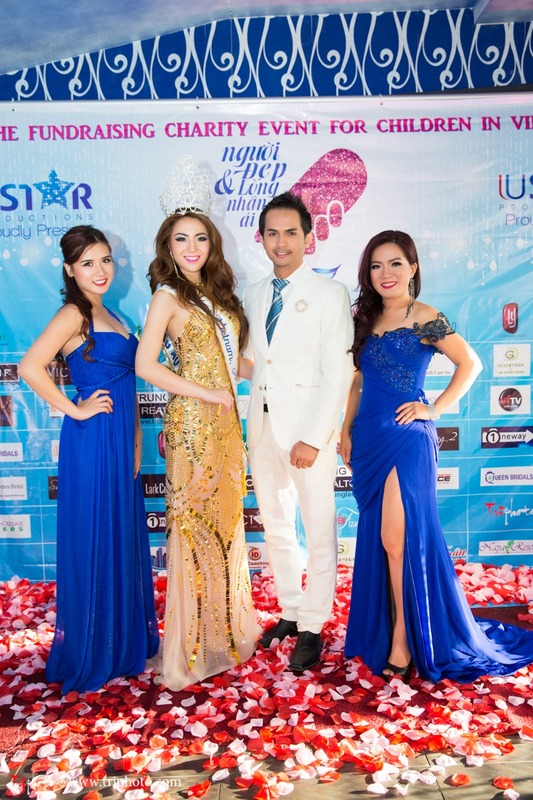 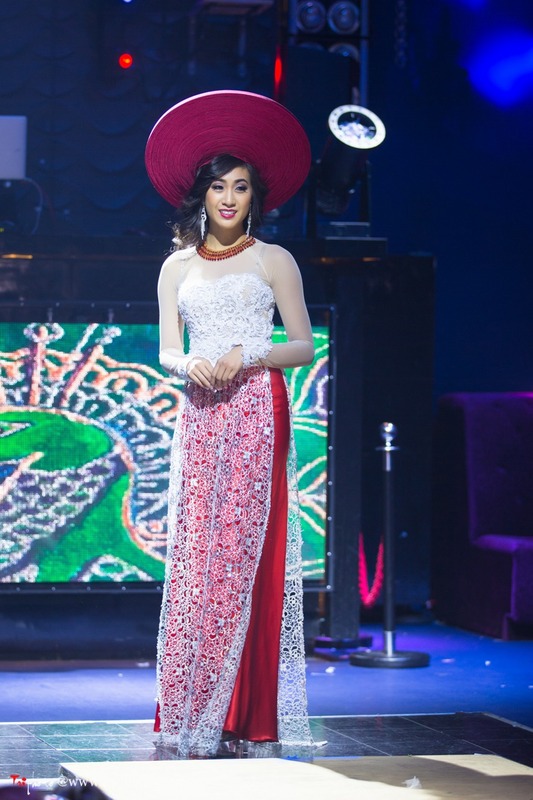 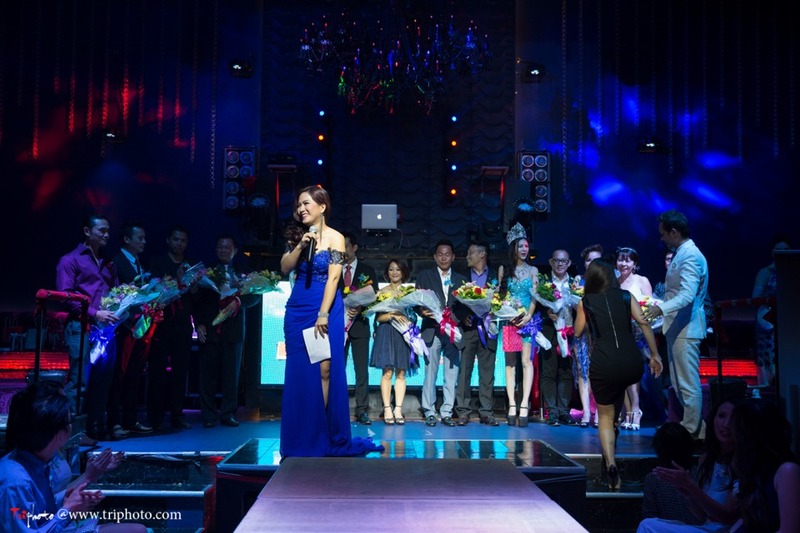 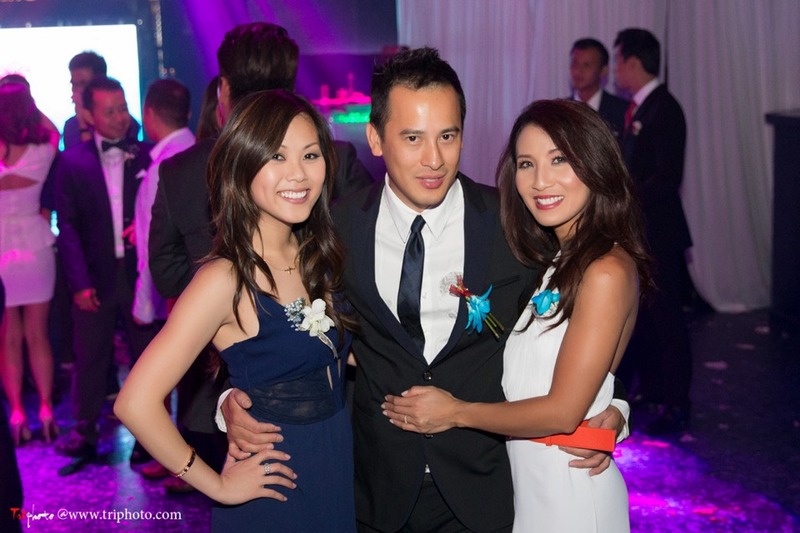 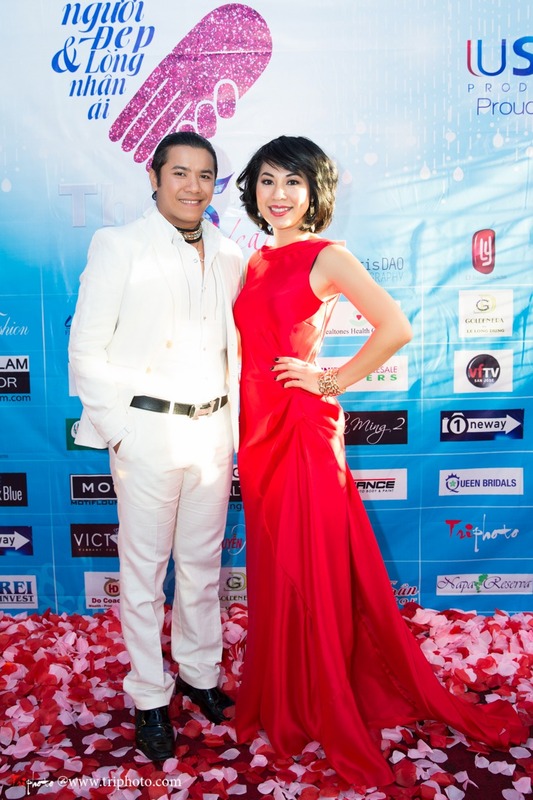 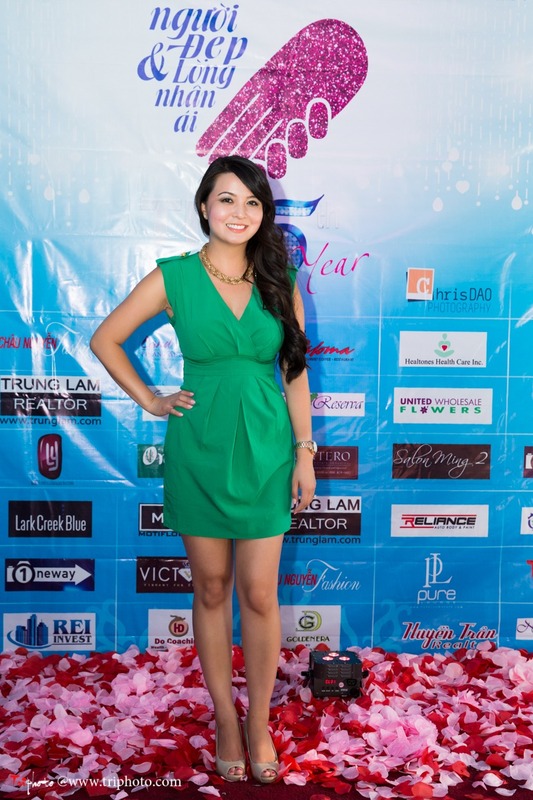 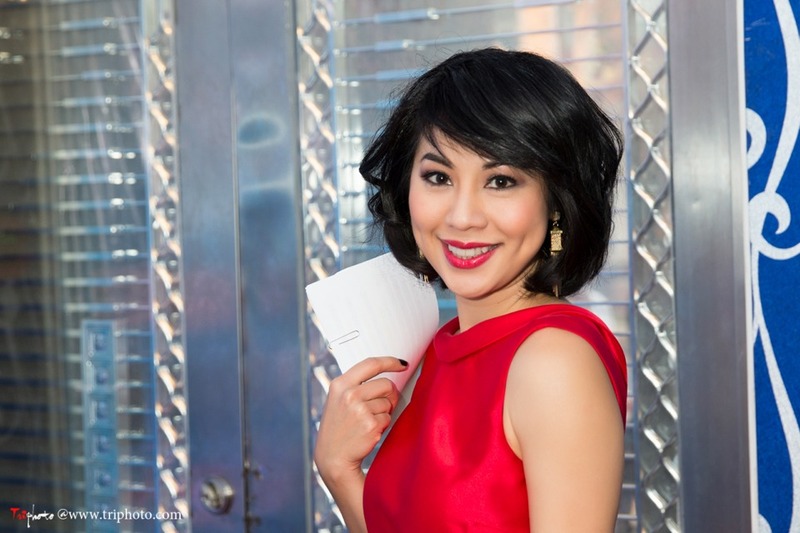 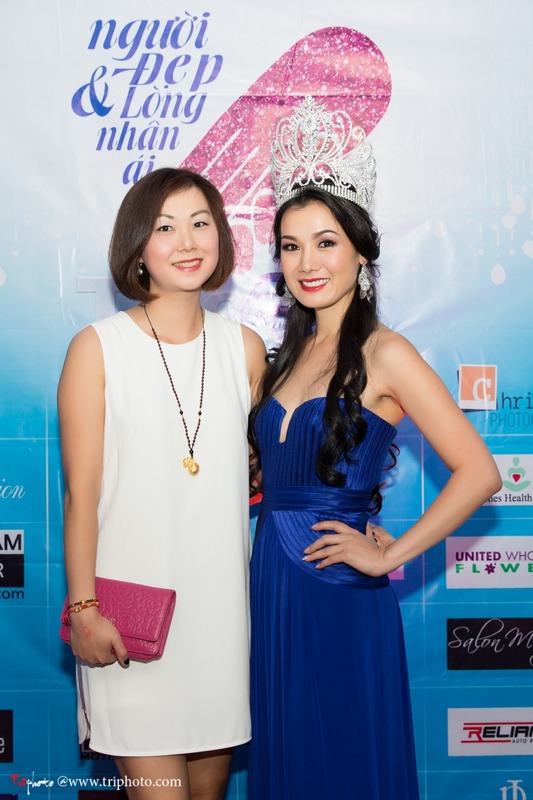 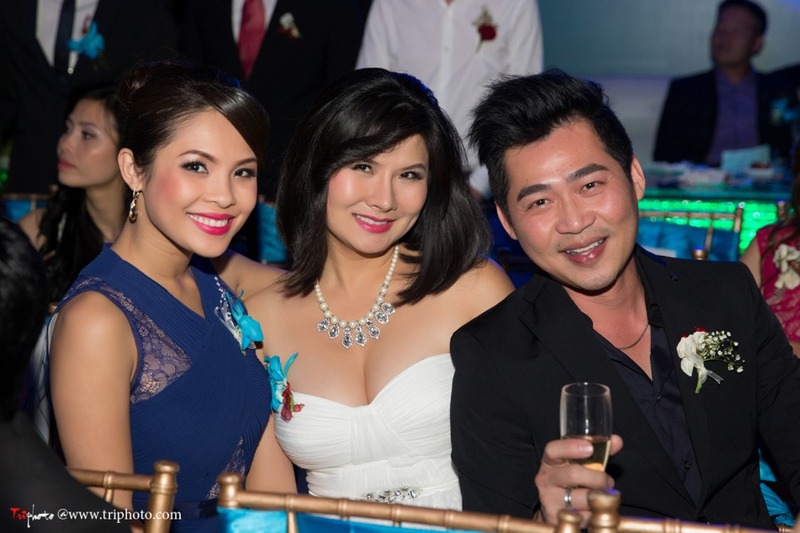 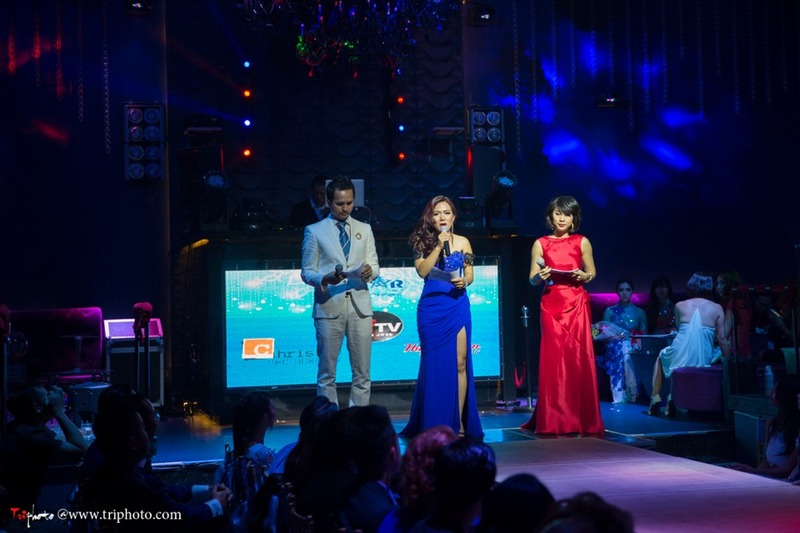 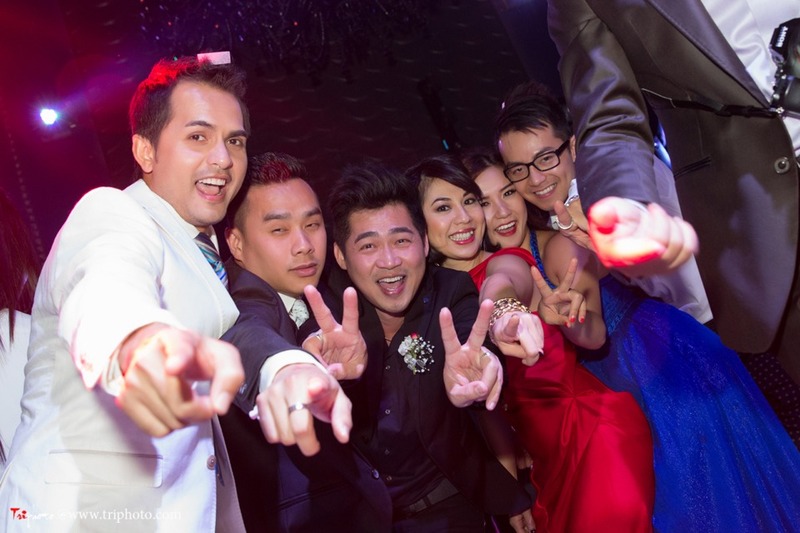 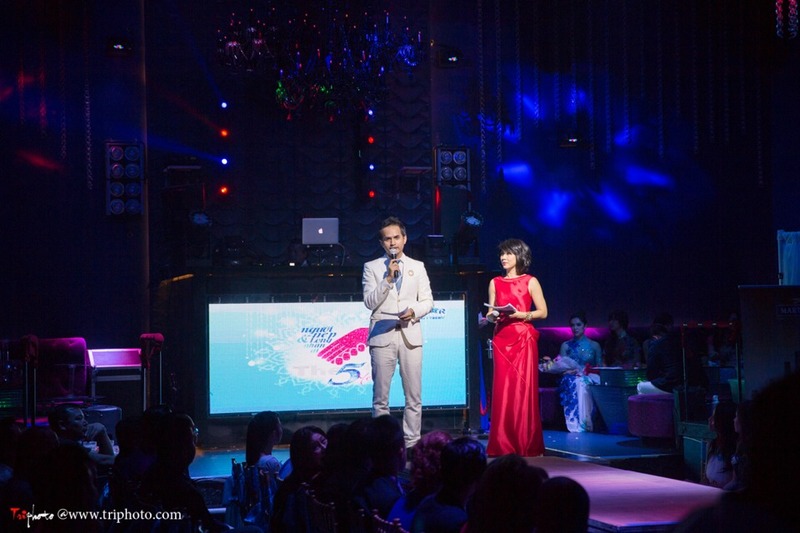 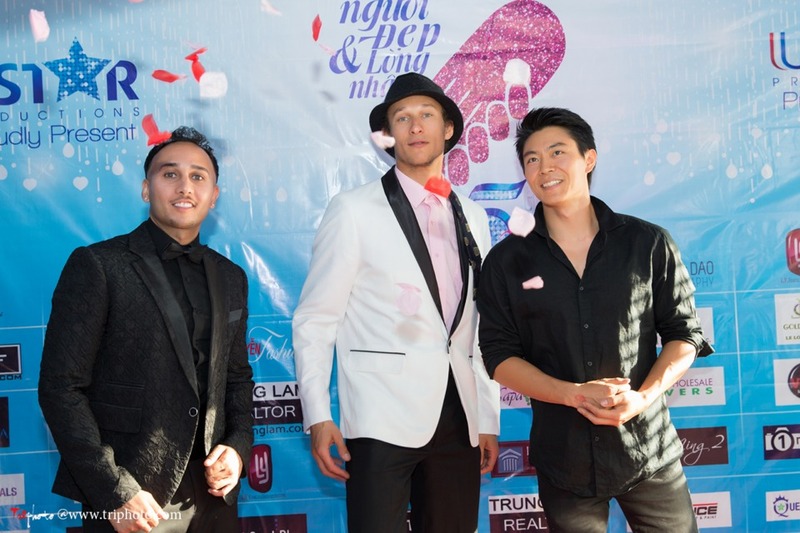 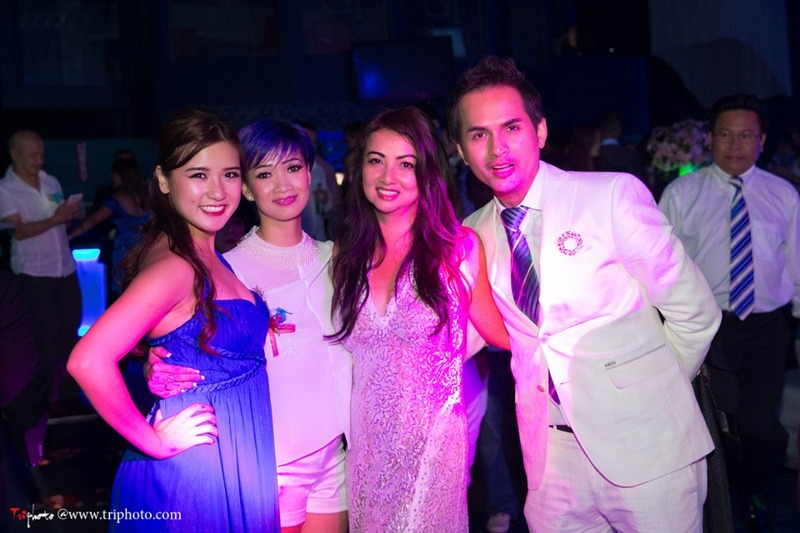 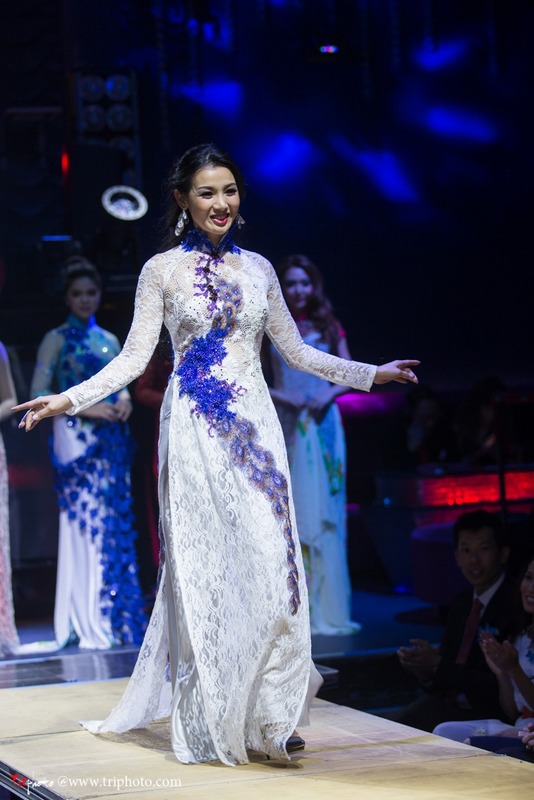 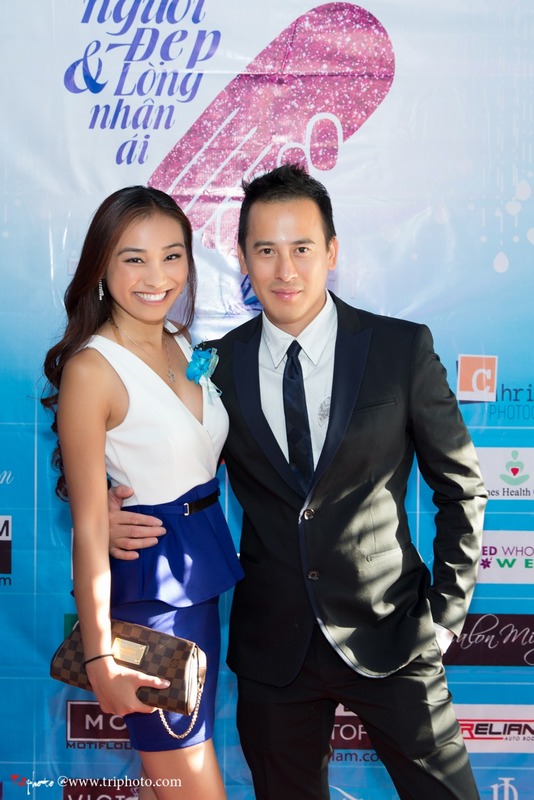 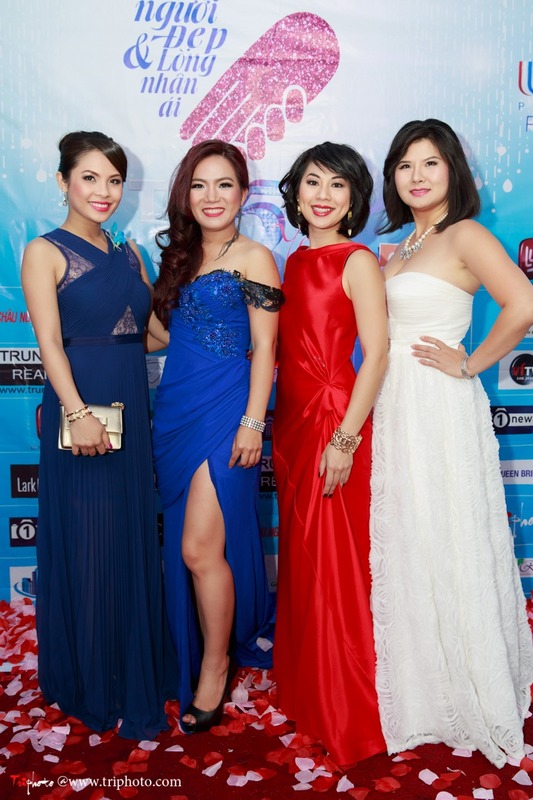 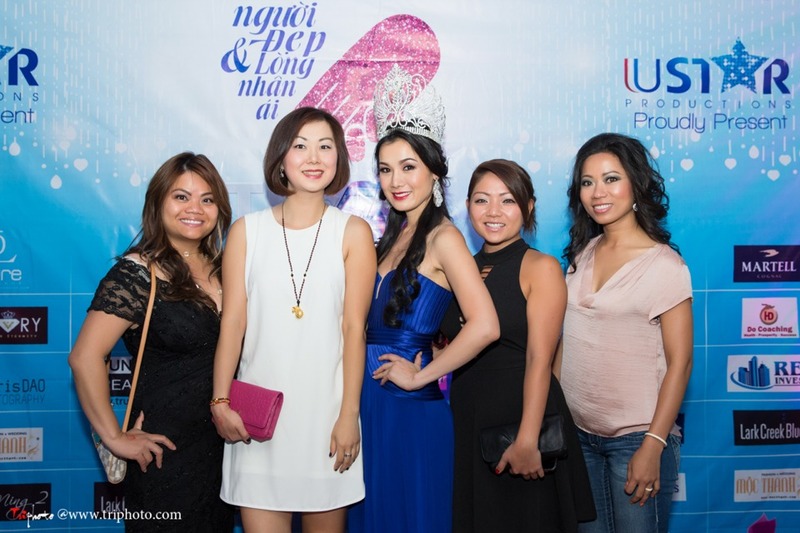 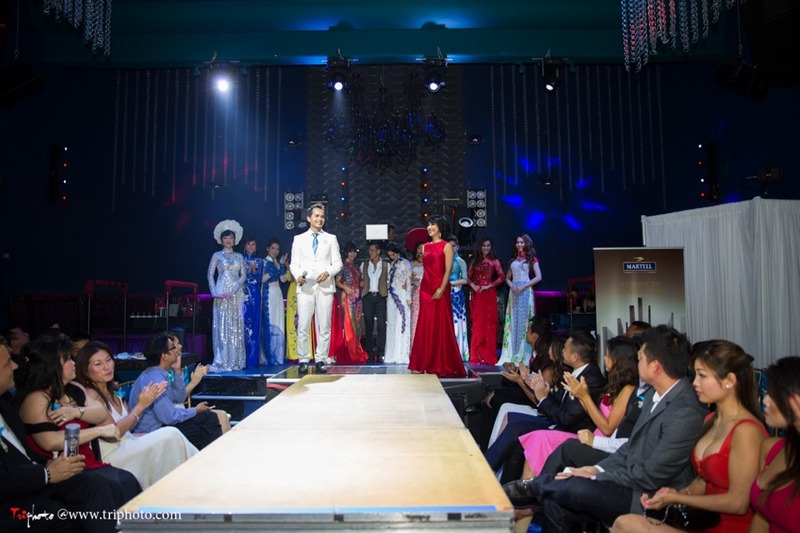 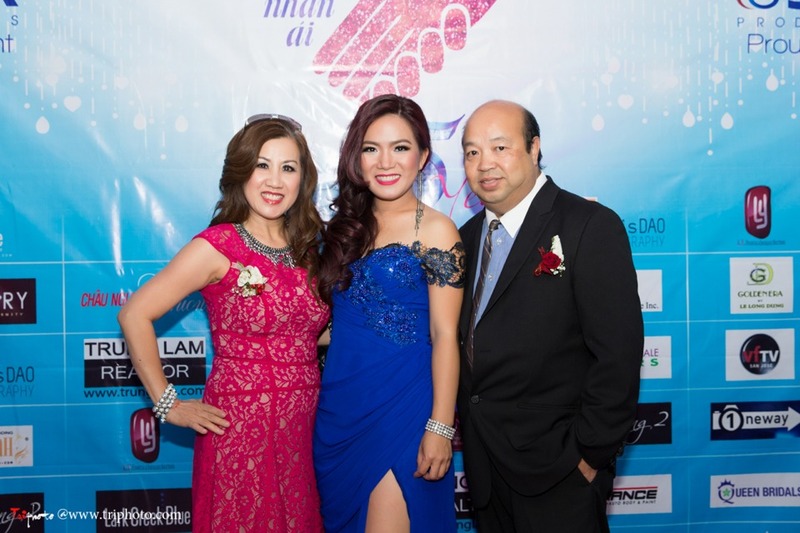 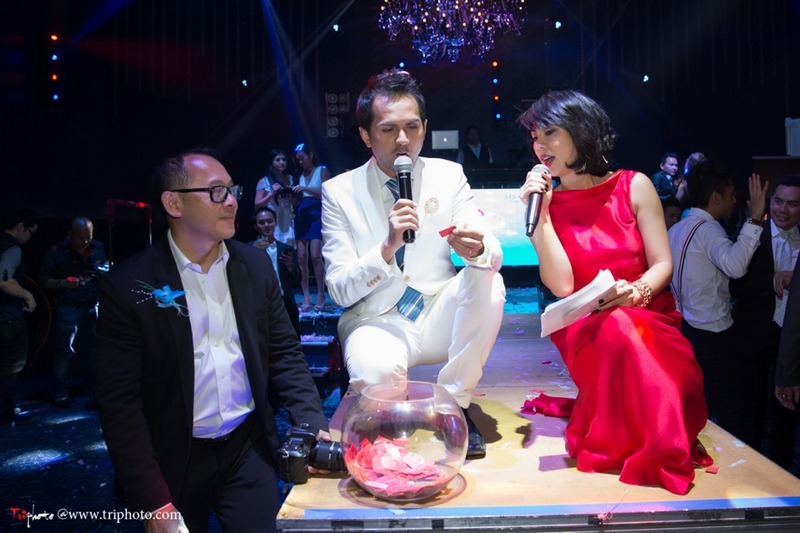 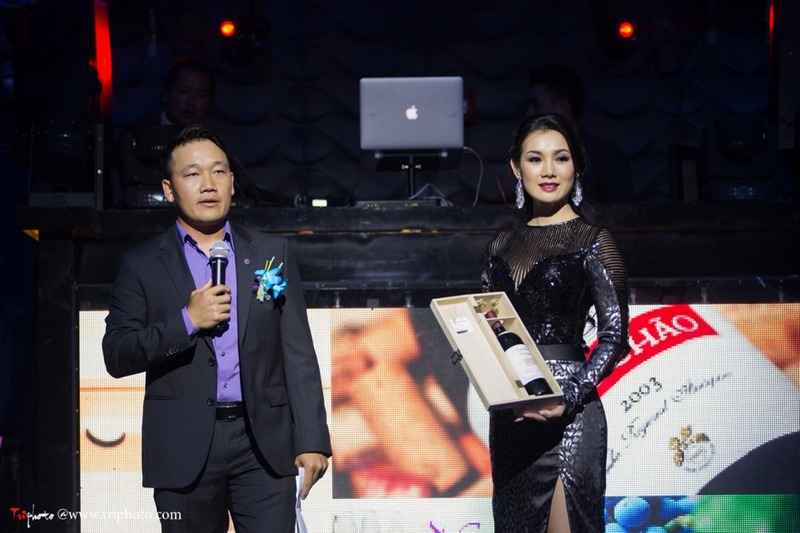 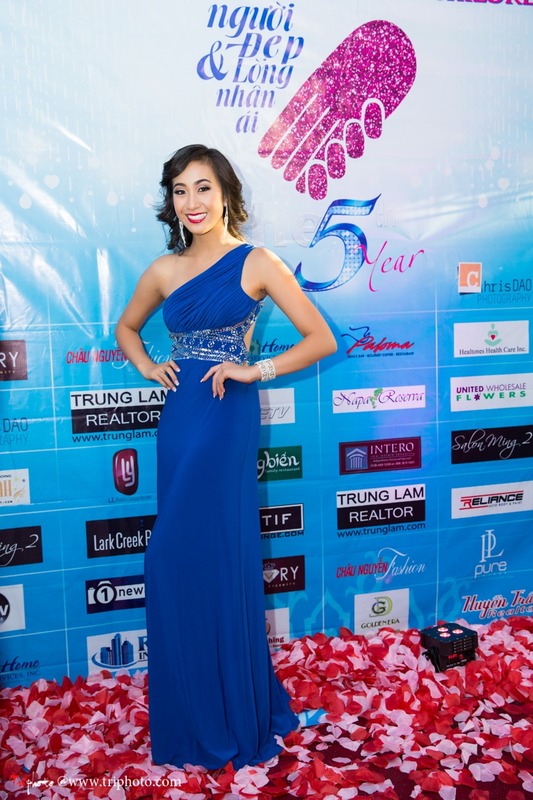 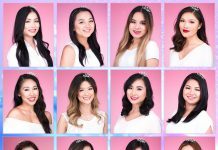 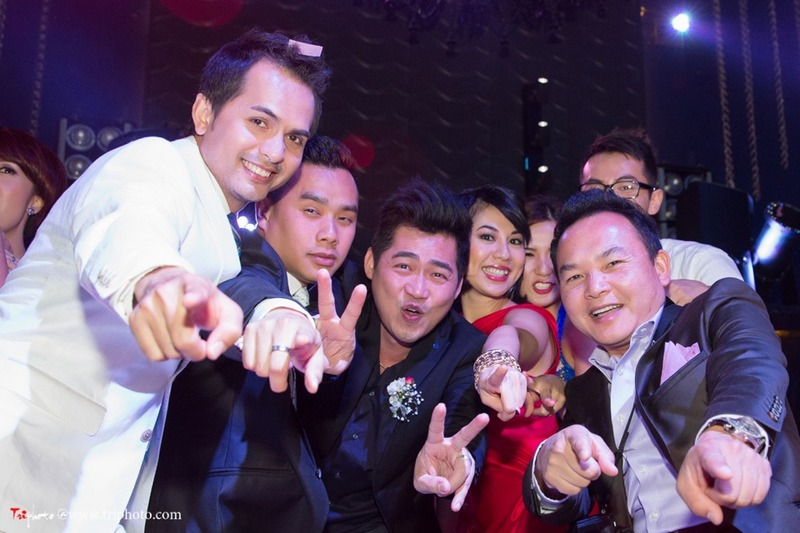 We invite you to take this opportunity to enjoy festive live entertainment by top performers, walk the red carpet along with beautiful pageant queens, toast with familiar and new faces, but most importantly, seize the chance to give the less fortunate children in Vietnam the opportunity of better health, education, and hope. 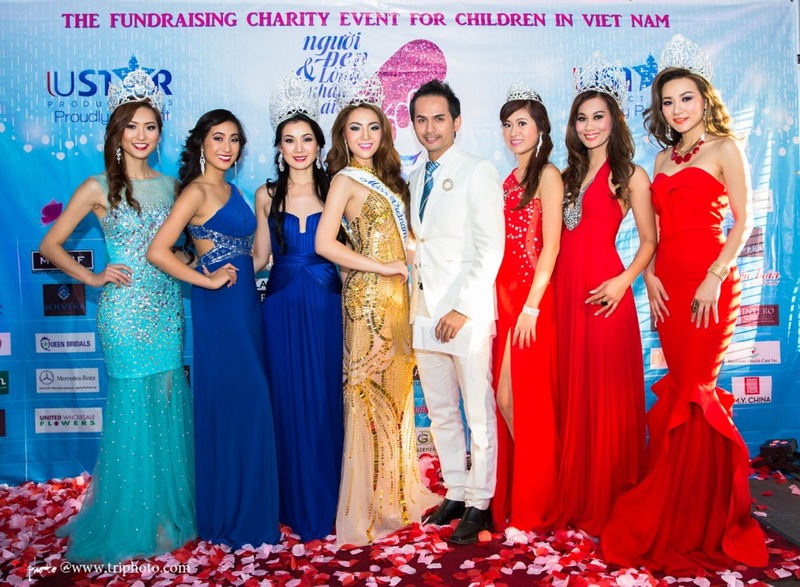 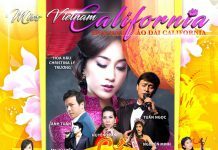 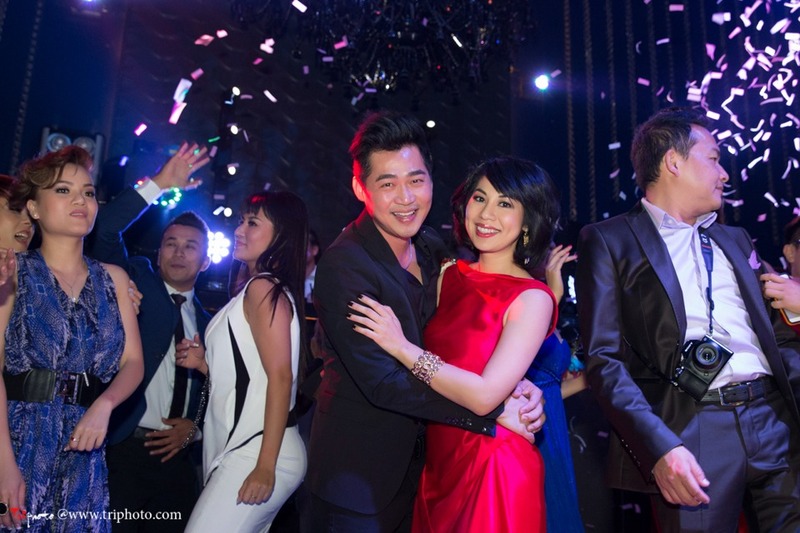 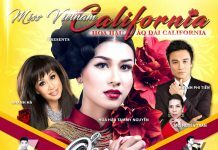 Người Đẹp và Lòng Nhân Ái not only highlights the glamour of our stars, but then shines this spotlight towards the ones that need our love and attention: the children and families that deserve a better life. 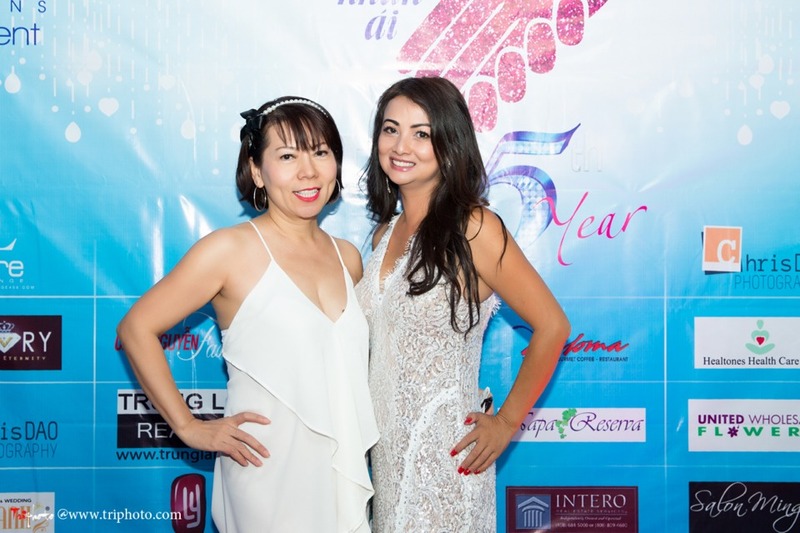 In the last five years, our staff, contributors, and volunteers, both local and international, have taken a completely “hands-on” approach to help our cause. 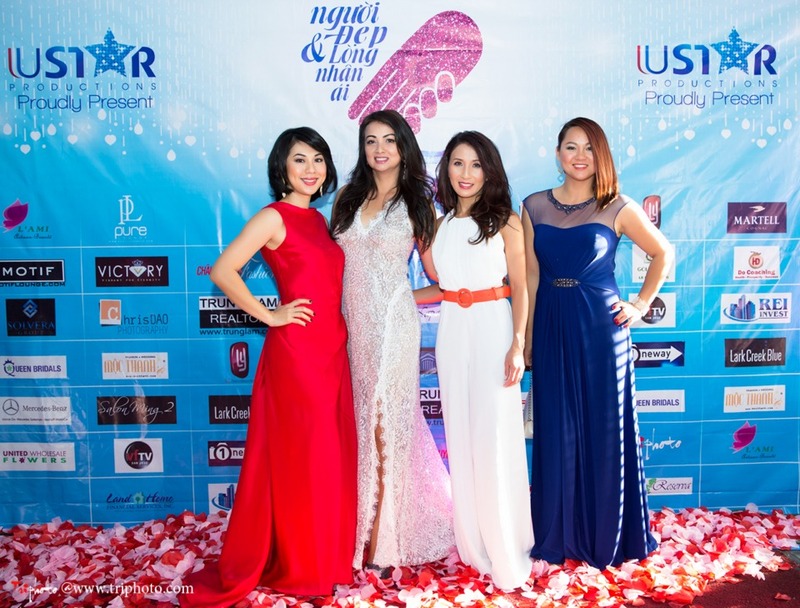 Each year, the crew takes off our high heels and skinny ties to visit the families and walk in their shoes, delivering both time and contributions. 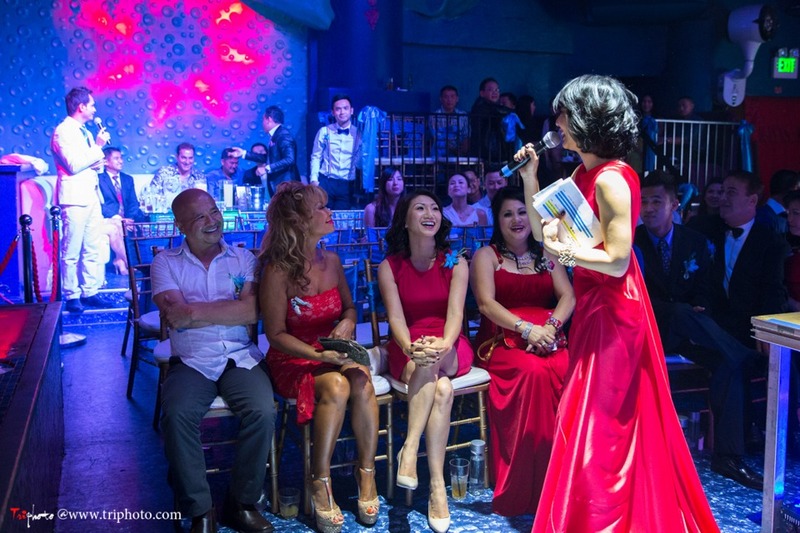 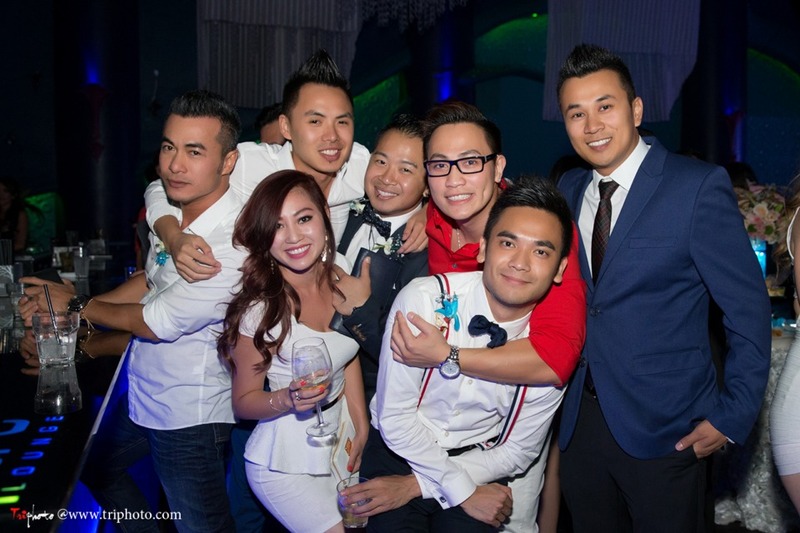 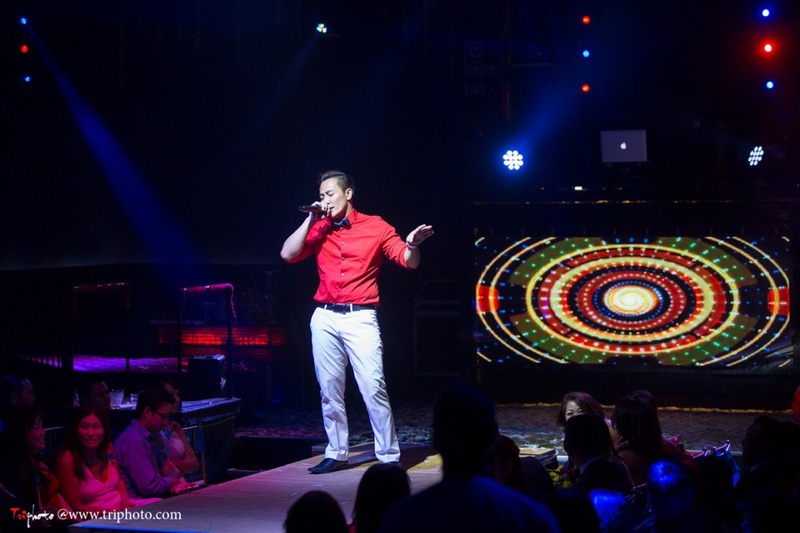 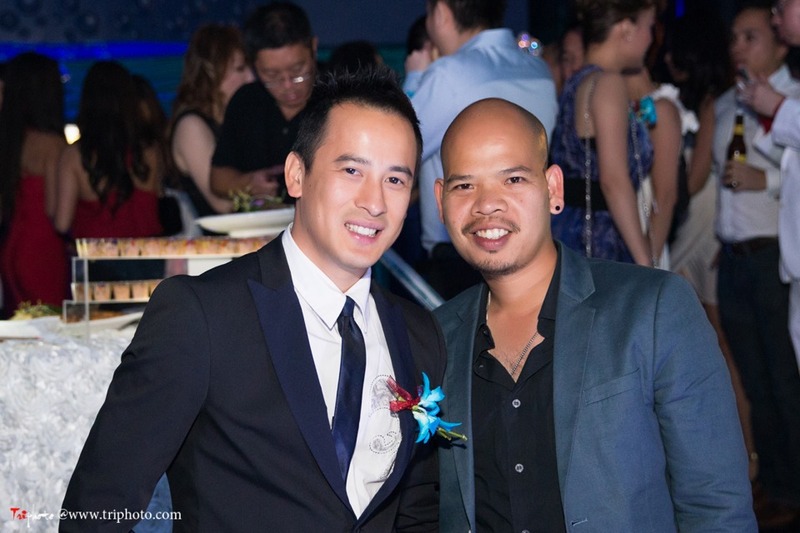 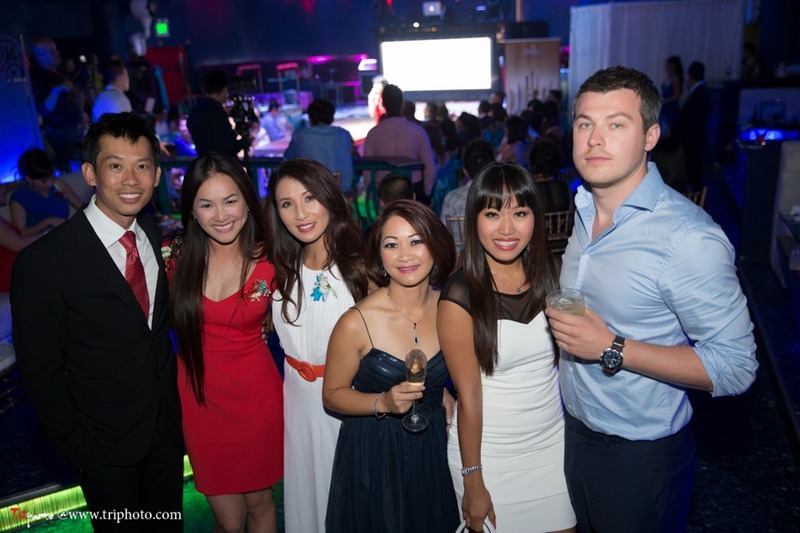 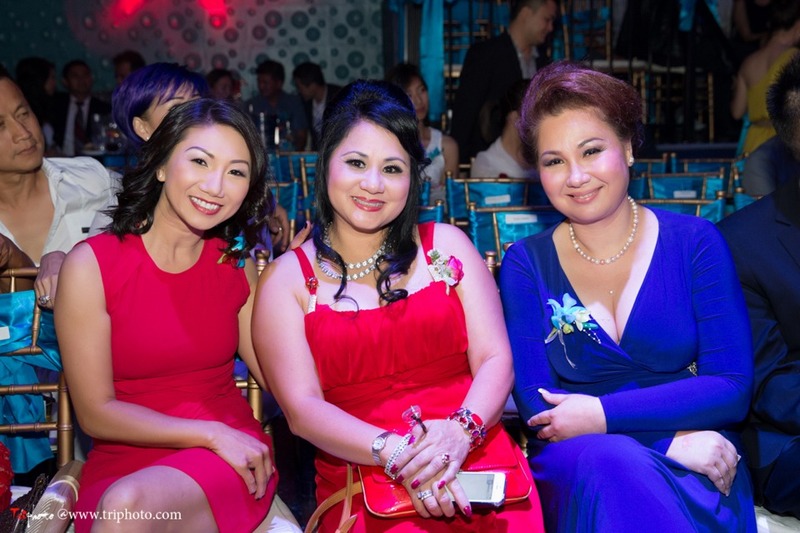 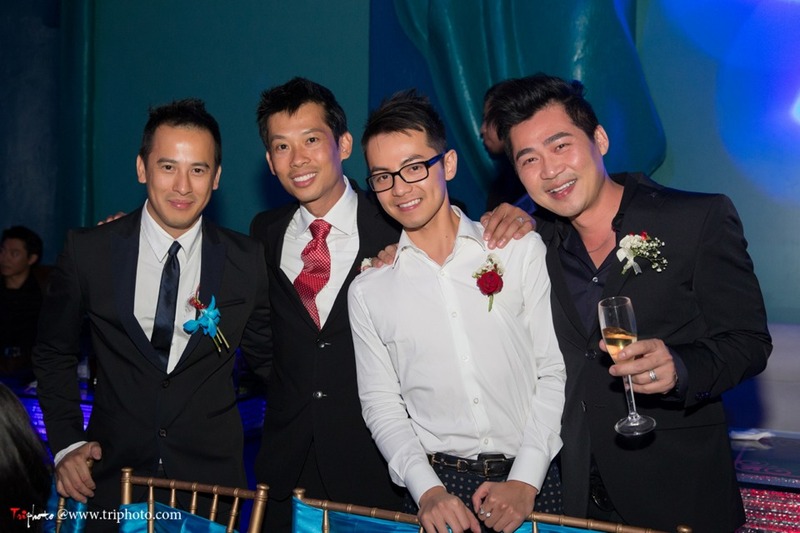 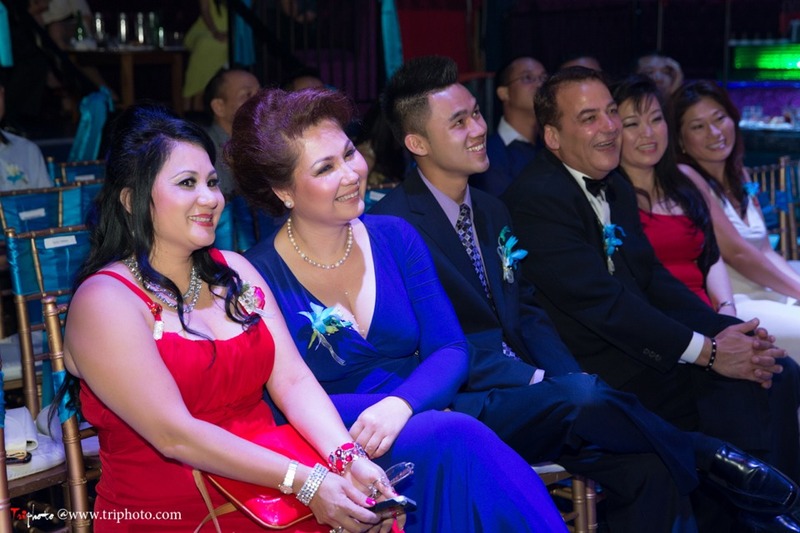 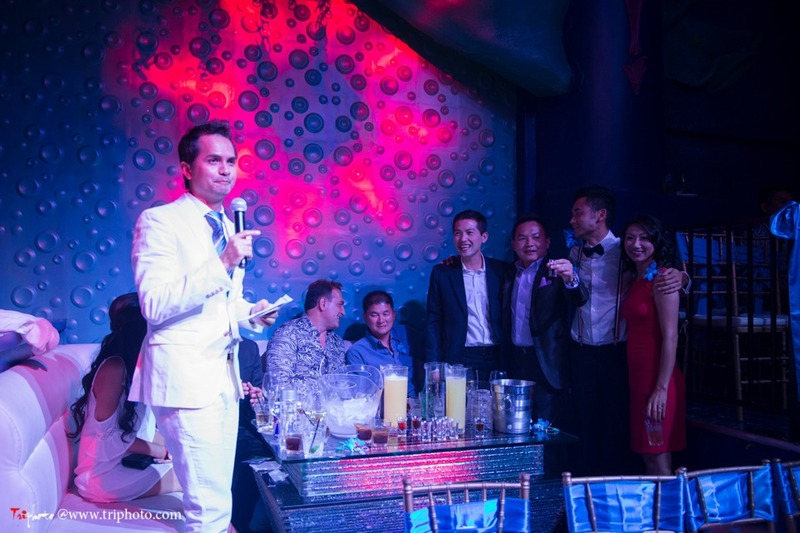 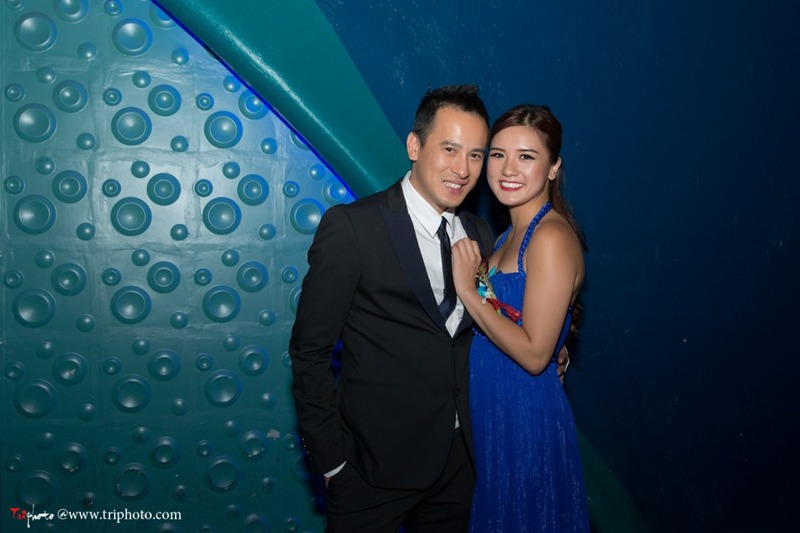 Please join us for Người Đẹp và Lòng Nhân Ái – The 5th Year, under enchanted lights and with charming guests, to showcase your RED, WHITE, or BLUE attire. 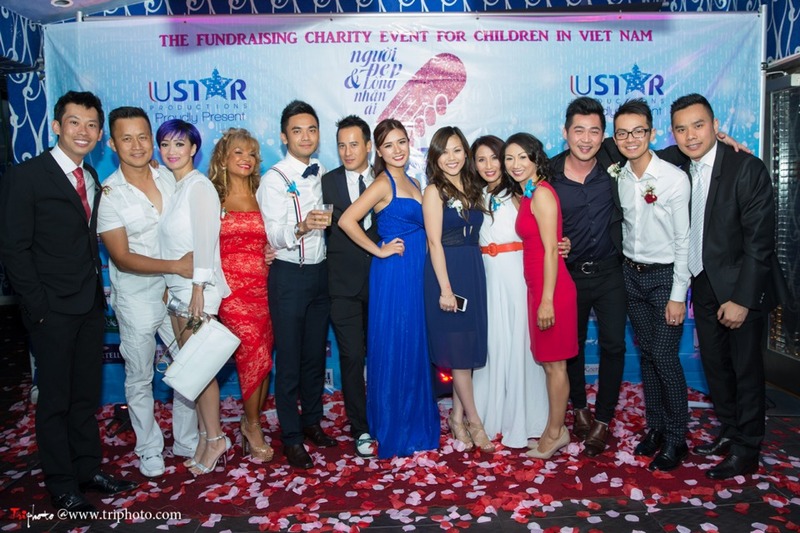 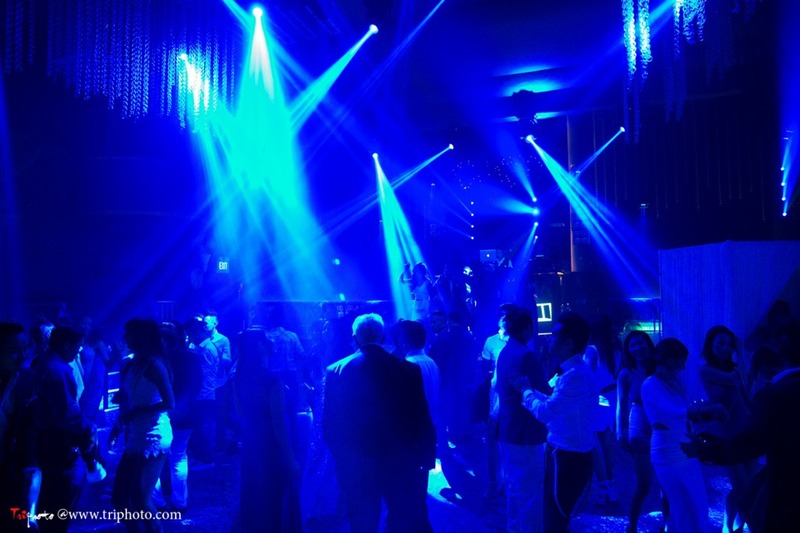 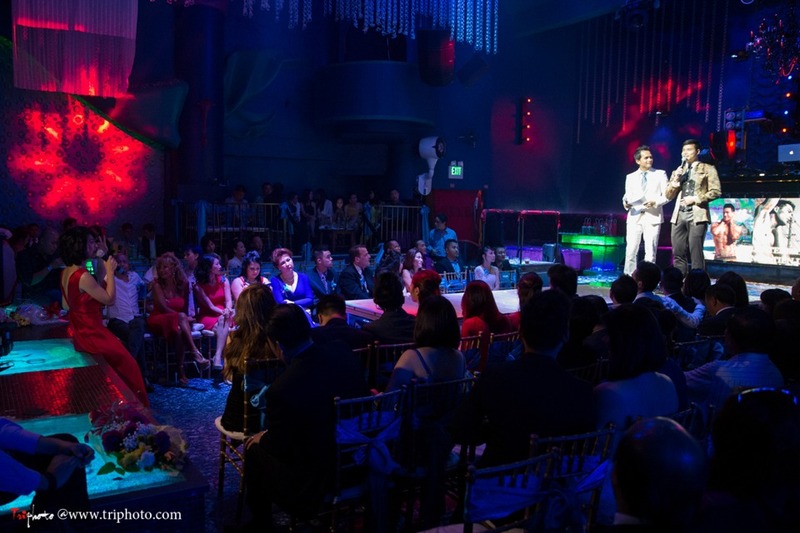 On August 17th, we invite you and your friends to be our best celebrities: the ones with the most generous hearts.